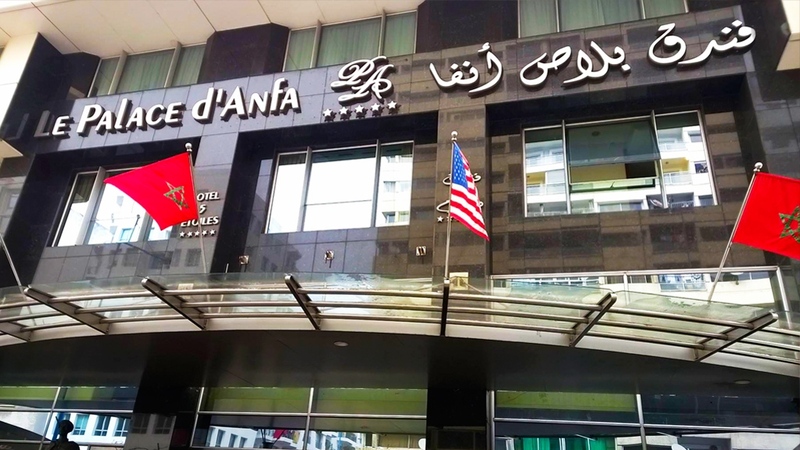 On April 2nd, Casablanca hosted the International Project Manager Conference, which was organized by Family Group Services (FGS). FGS is a leading company dealing with business consulting and performance improvement through the implementation of new processes. The motto of the conference was “Project Management: Catalyst for Successful Changes.” Additionally, topics such as “Project and Changes Management” and “Position as Project Manager in relation to Changes” were covered during the conference. 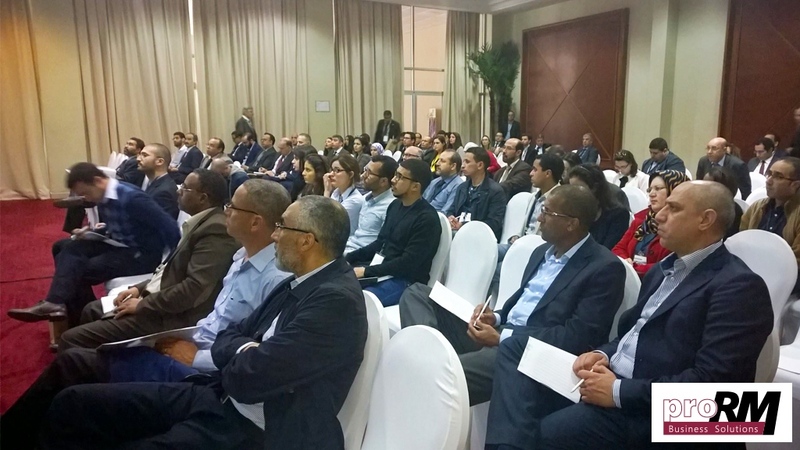 The Moroccan conference was organized with the aid and support of sponsors and partners such as IPMA, SMAP, Microsoft, SAGlobal and others. SAGlobal, formerly SAG, is a dedicated Microsoft Partner and has been the most successful Microsoft Dynamics AX consultant over the last few years. The company has its headquarters in Hong Kong, with Centers of Excellence in North America, Europe, Africa, Asia Pacific, and Latin America. Since proMX takes an active part in all events related to project management and all associated solutions, we were very glad to receive an invitation to the Casablanca conference from our partner SAGlobal, and the accompanying opportunity to make new contacts. Peter Linke, CEO of proMX GmbH, had a chance to listen to reports from project managers of numerous successful companies as well as communicate with the managers in person. Contemporary problems, which managers of complex projects face during work, and business tools, which are used to solve these problems, were meticulously discussed at the conference. 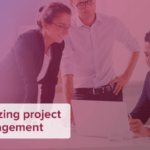 Since project management is one of the main fields of activity of proMX, we are very interested in the comments and suggestions of the speakers. 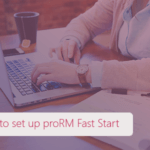 The experiences of the conference attendees will surely help us to optimize our work and improve our product, proRM Business Solutions, for sales, resource and project management.